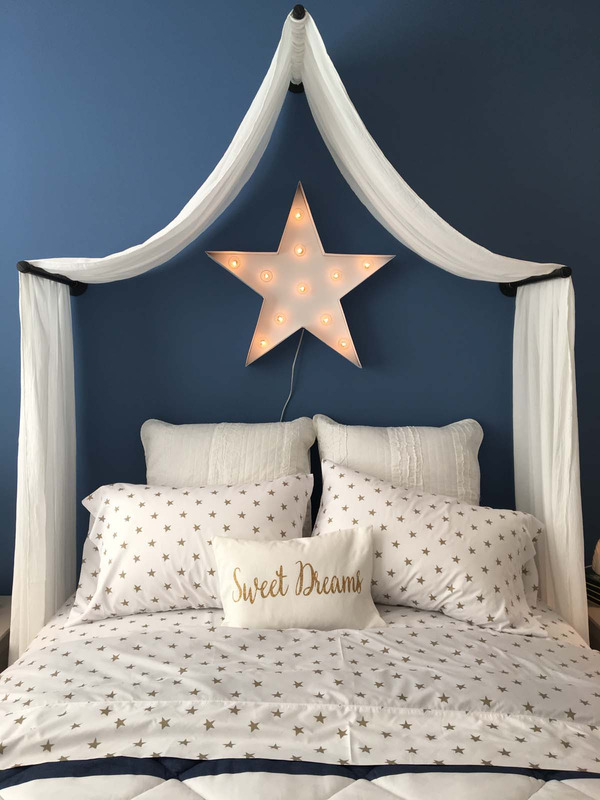 Find Your Place to Shine! 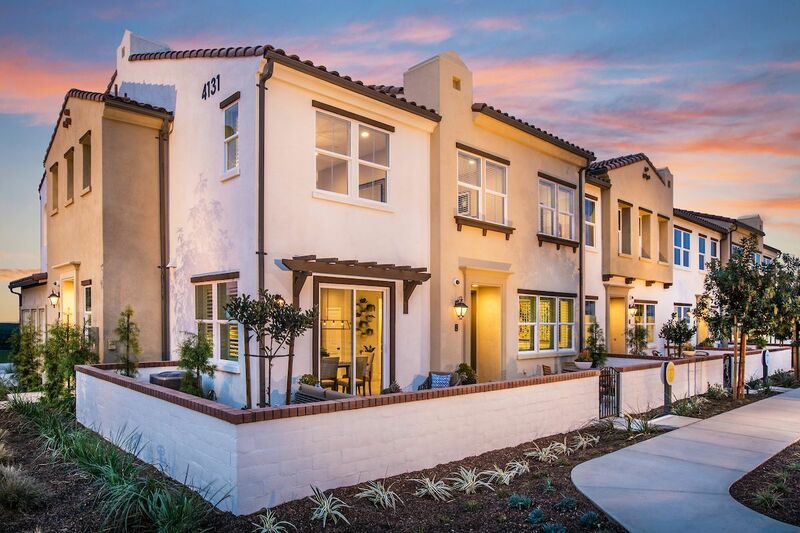 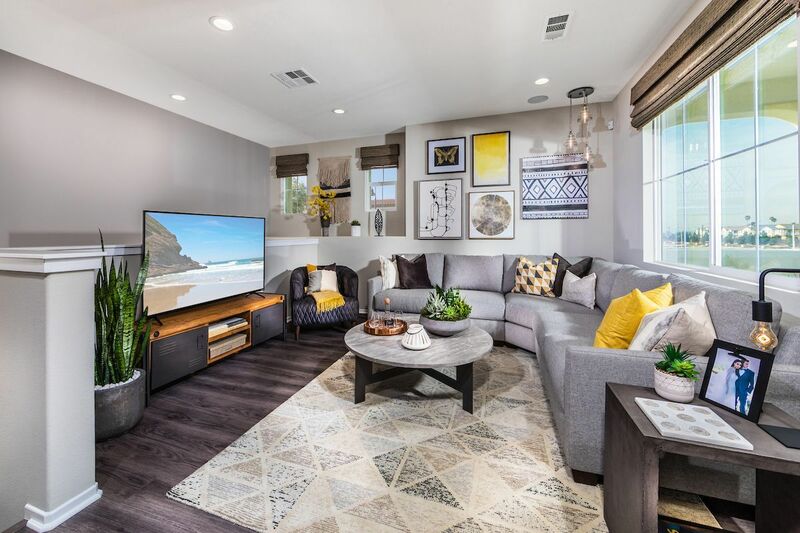 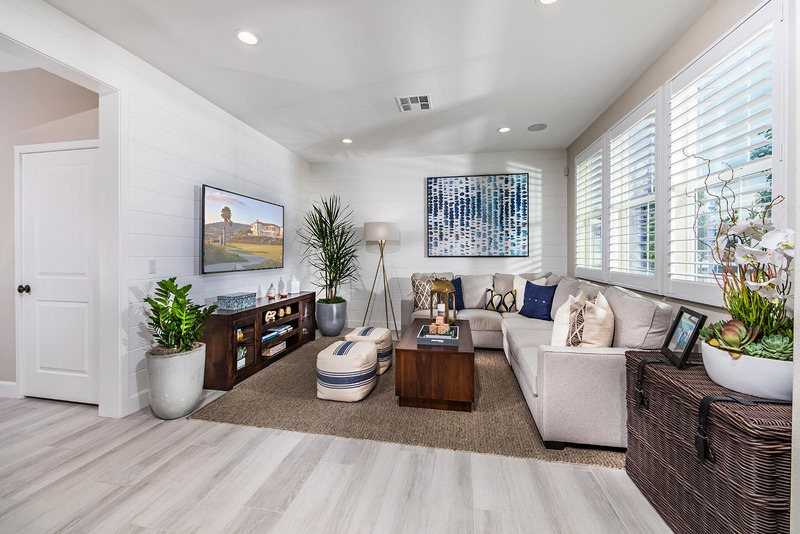 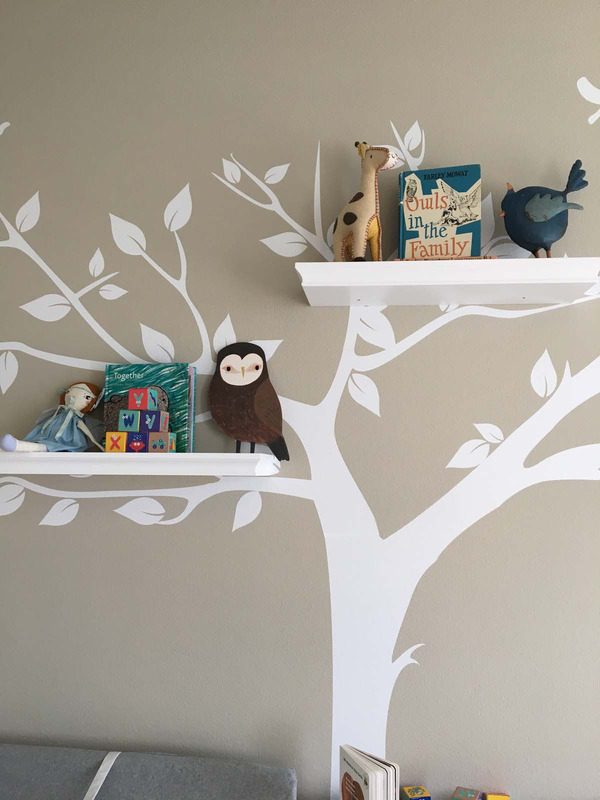 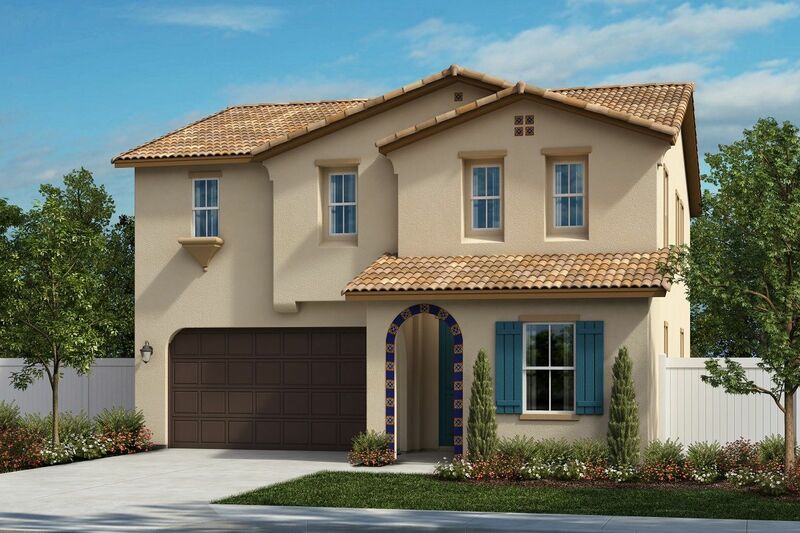 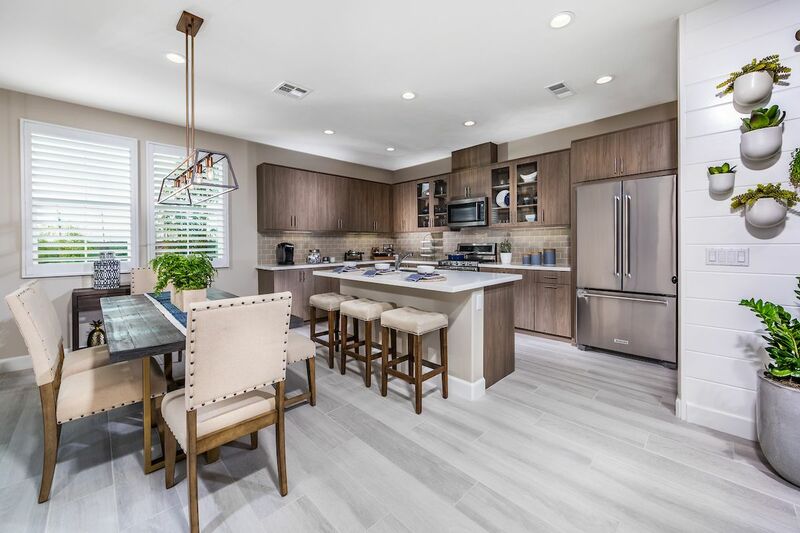 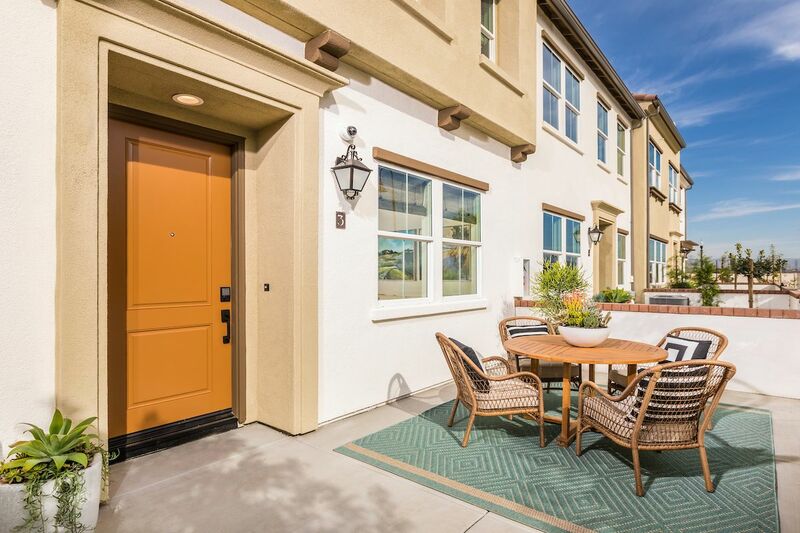 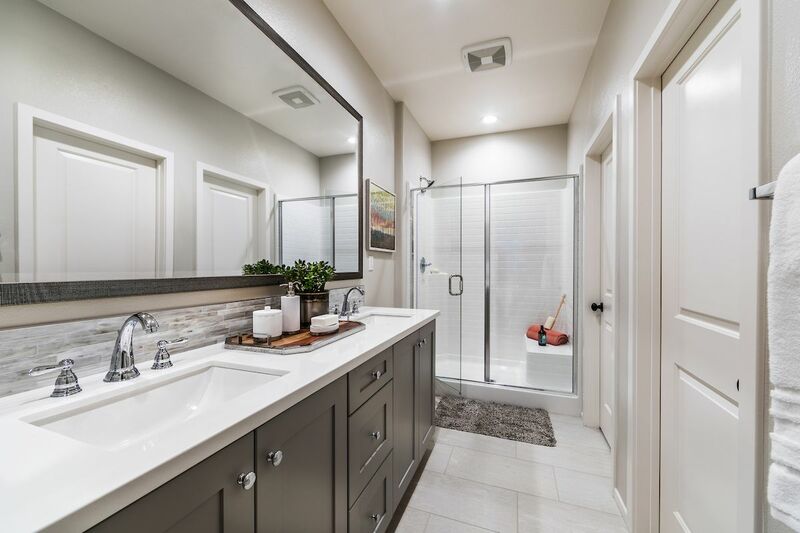 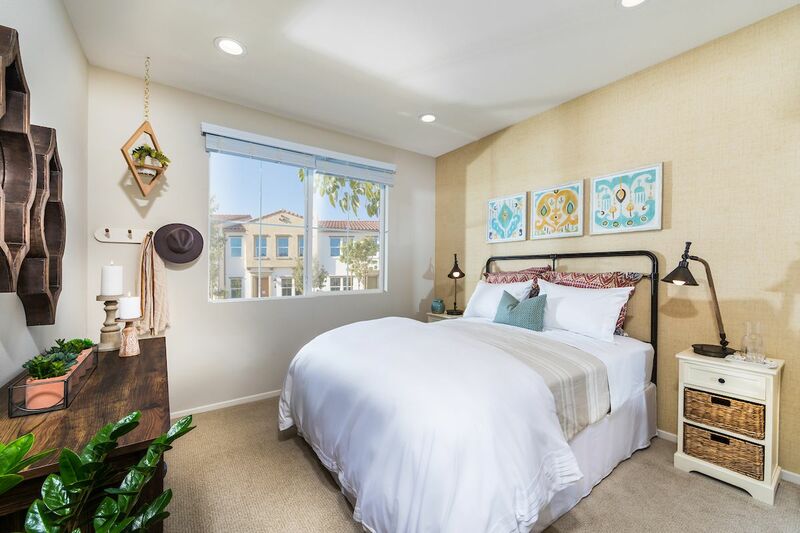 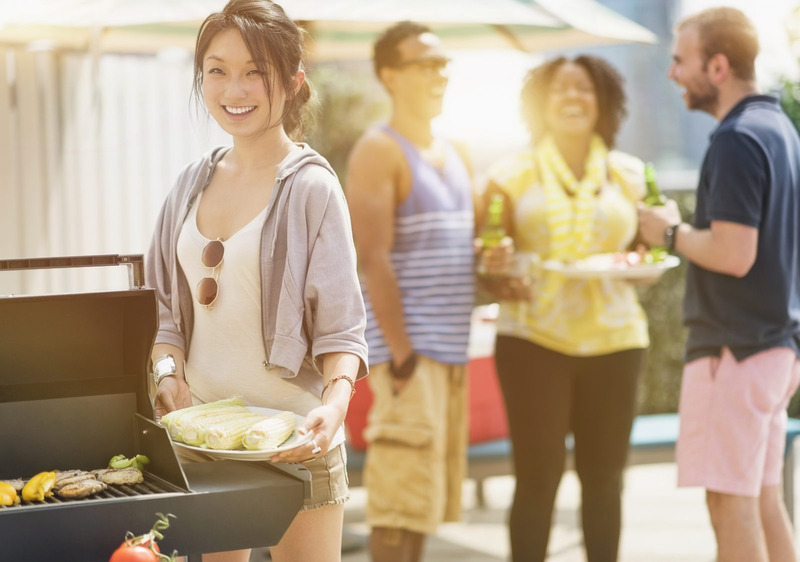 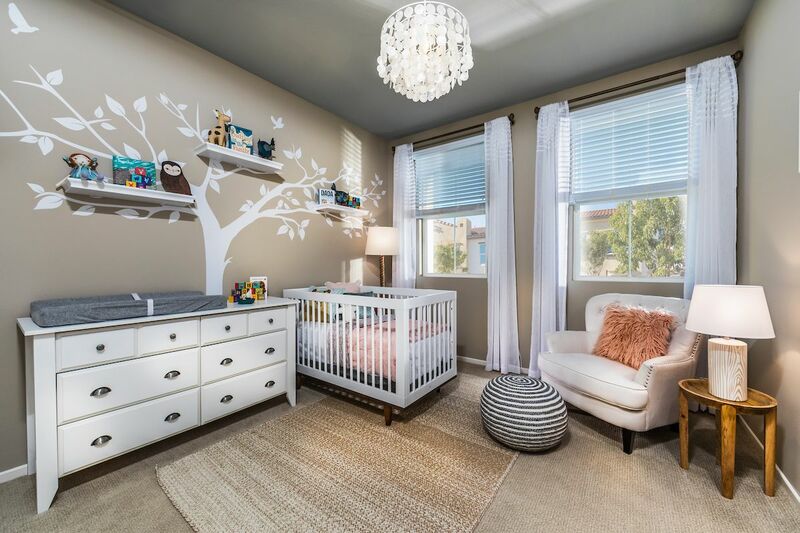 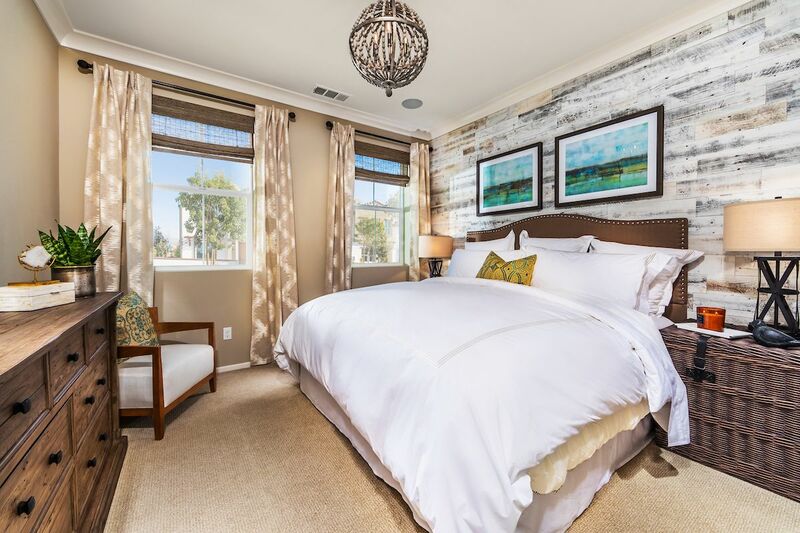 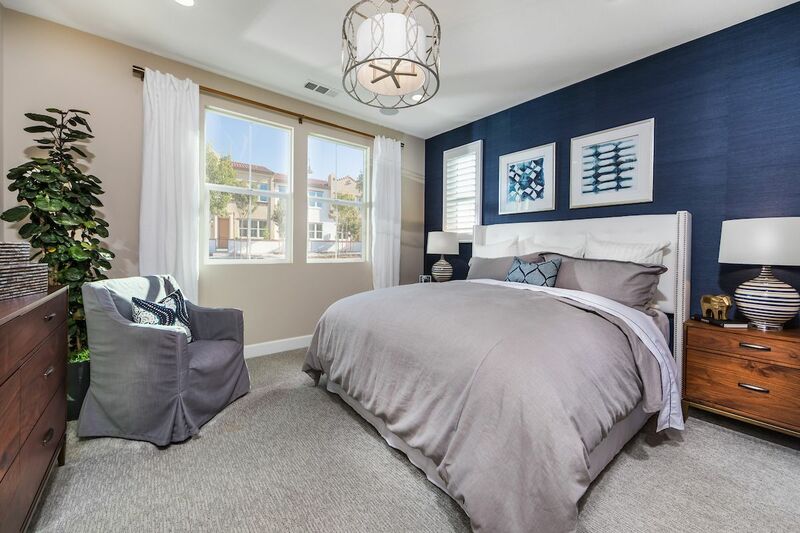 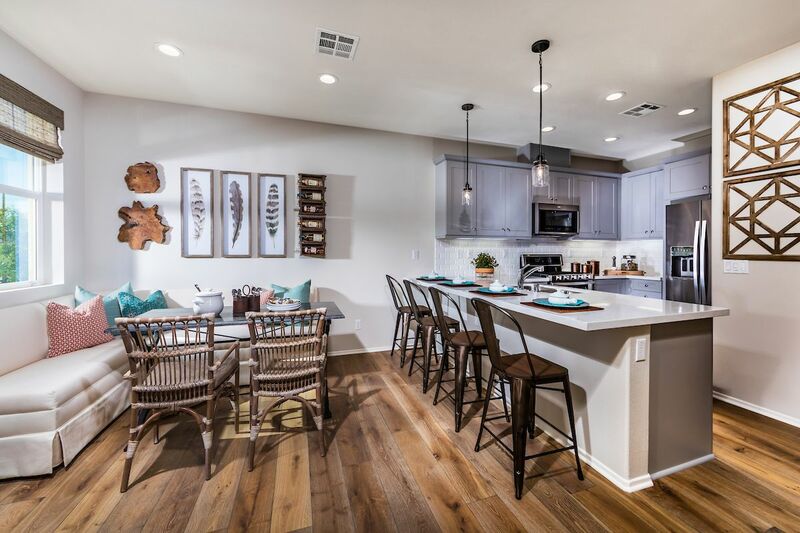 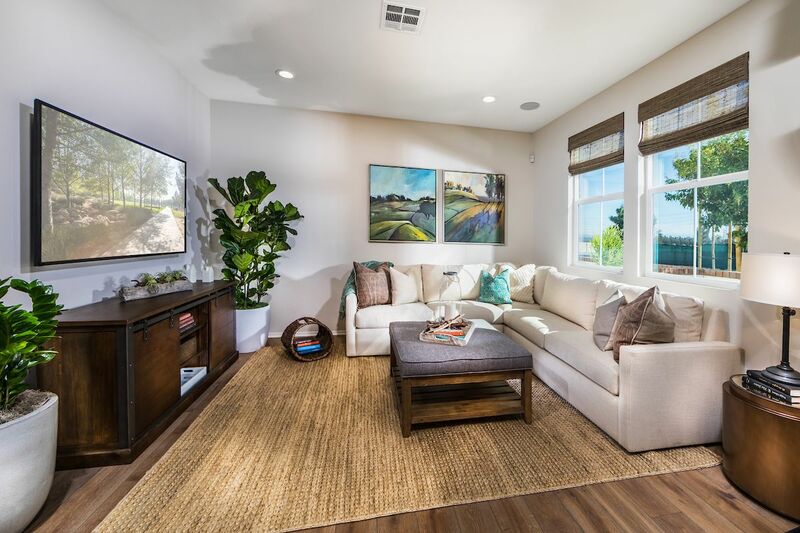 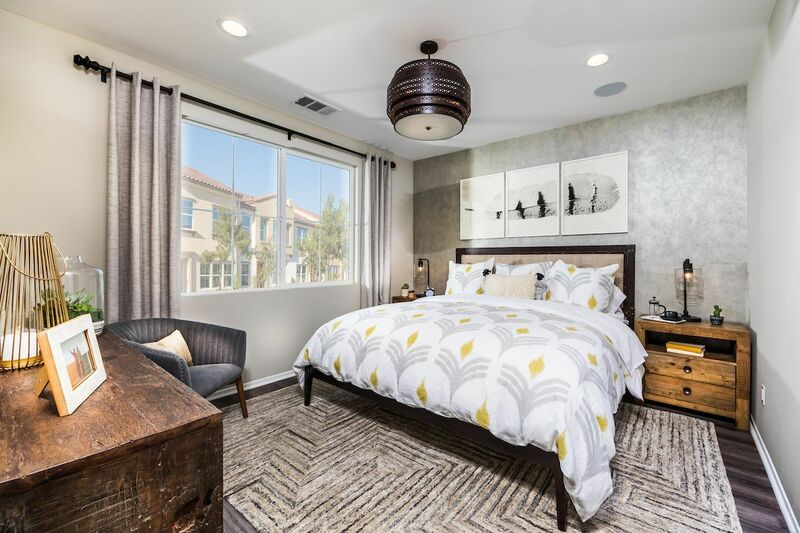 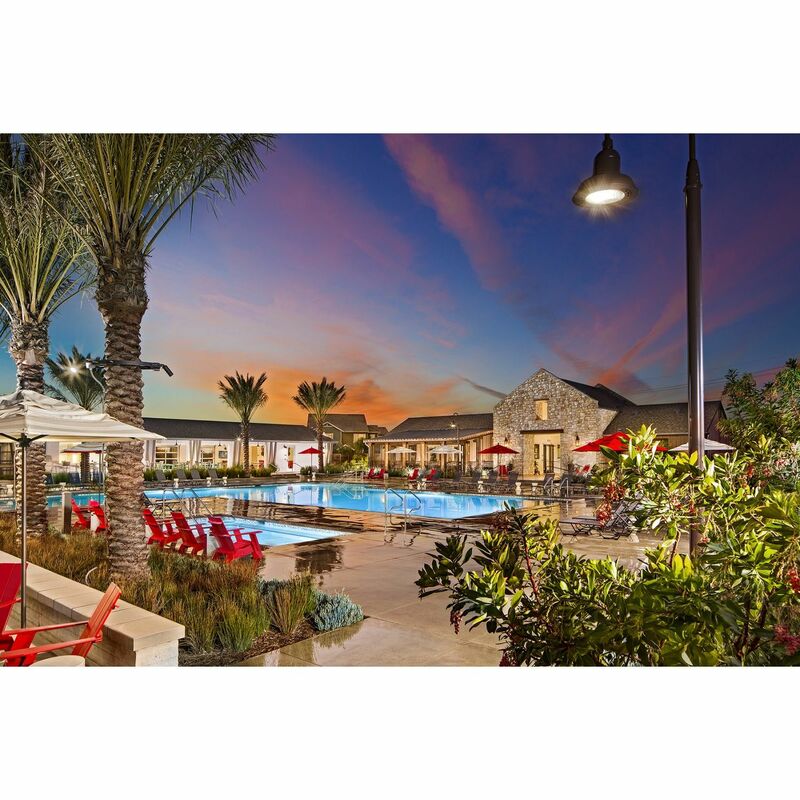 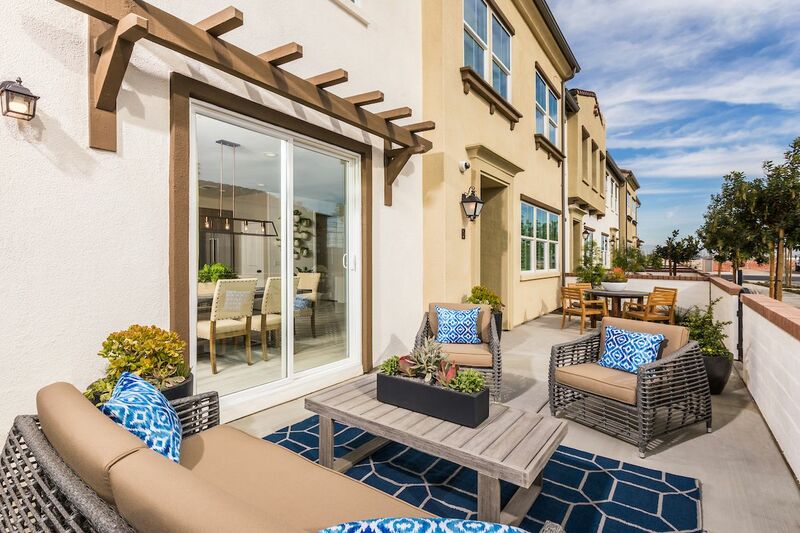 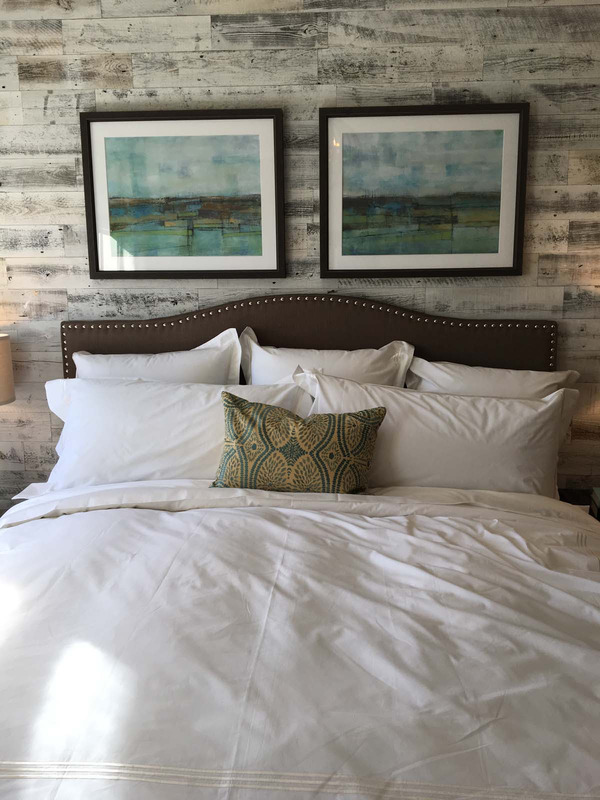 At Solstice, in the community of New Haven, cool new townhomes in Ontario Ranch bring a modern vibe to daily life, with efficient, smart designs to make the most of every space. 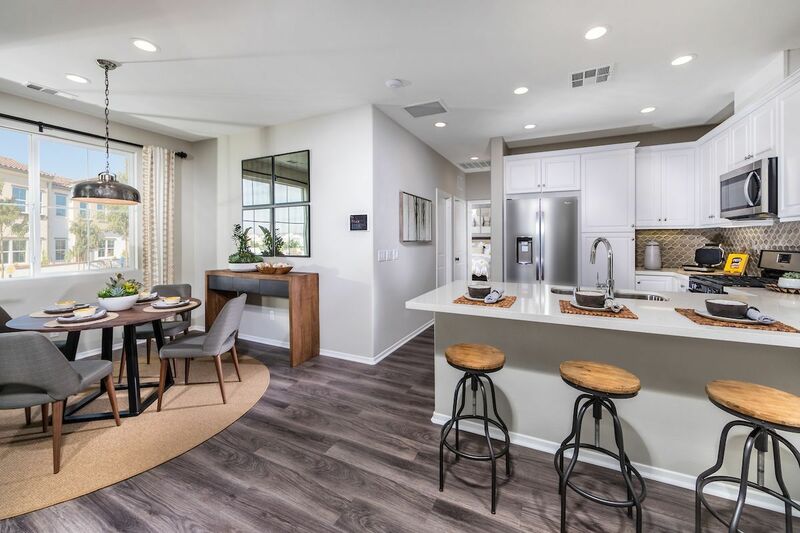 Attainably priced and thoughtfully designed for today's first-time buyer, these smart, stylish living spaces will feature large great rooms, modern kitchens and balconies or patios for outdoor dining. 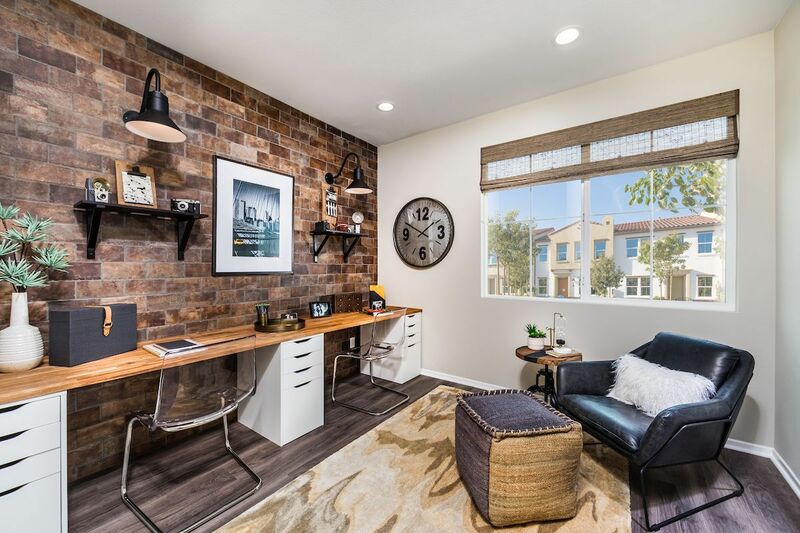 Extra bedrooms are perfect for working remotely or out-of-town guests, and side-by-side garages in every floor plan are a fantastic convenience. 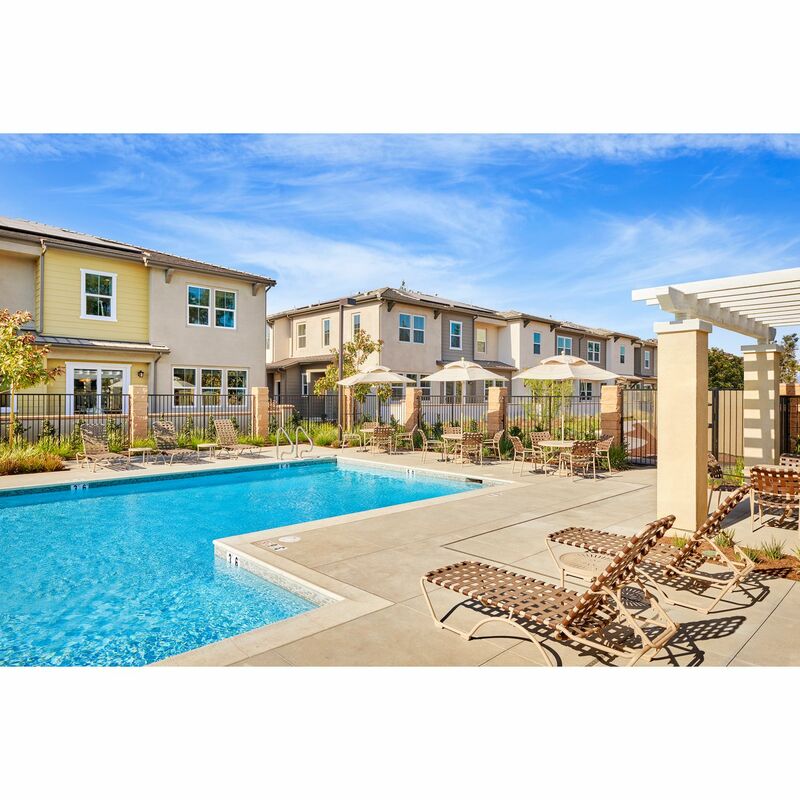 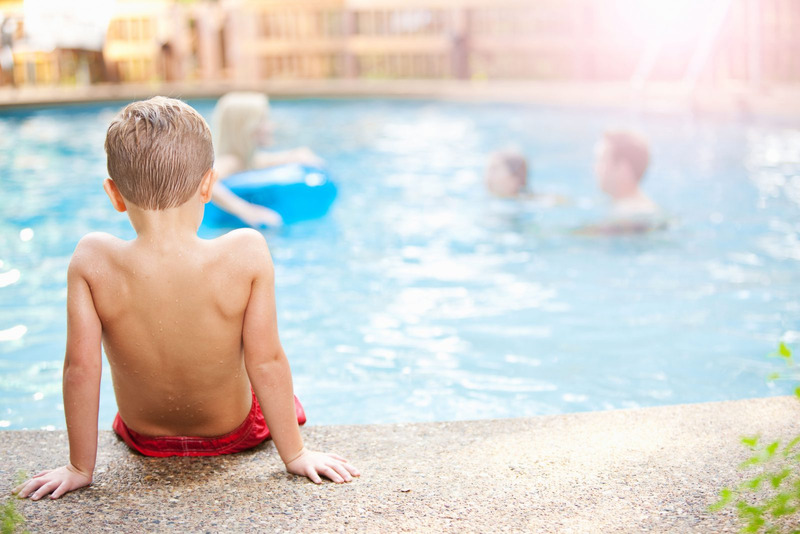 The vibrant New Haven location is just steps from lounging poolside at Cherry Park and near everything fun under the sun.